What vegetarian sandwich tastes good as it looks and where in Metro Manila can you have one? 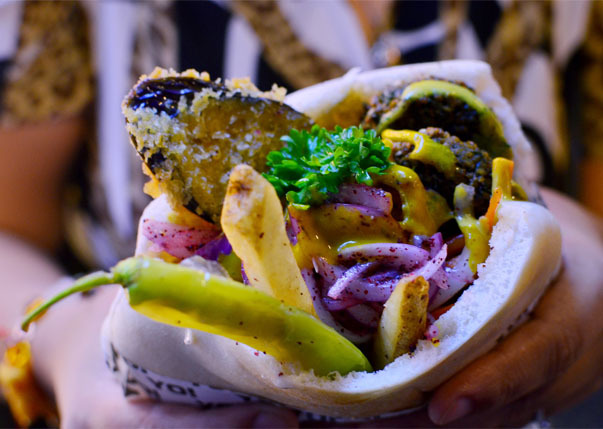 Only a falafel in Makati City can be this real. 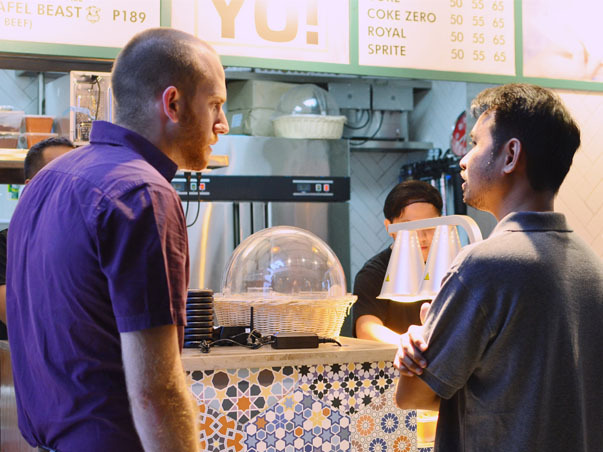 Israeli siblings Guy and Yuval Mann officially opened Falafel Yo! 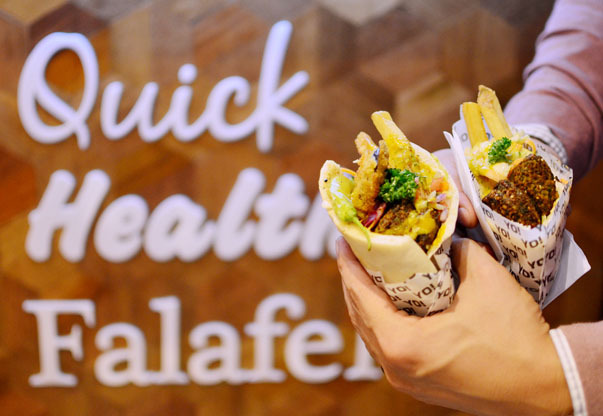 this July at the cinema level of Greenbelt 3 for moviegoers and foodies alike to finally have a quick source of fresh, healthy, and yummy falafel sandwiches. 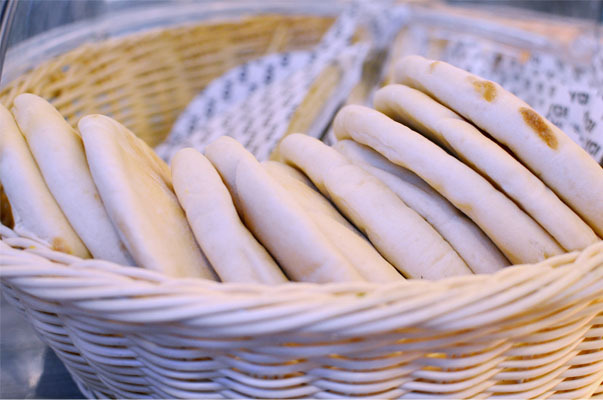 It’s just two floors up from Greenbelt Park for health buffs who desire a guiltless pleasure in the form of an overstuffed pita that they can grab a bite of on their way home or to the workplace. Considered a comfort food in Israel, the falafel sandwich is distinctive for having chickpeas or garbanzo beans that have been grounded and blended with herbs and spices. They’re best consumed while they’re hot or fresh out of the fryer for that crunchy exterior and fluffy texture inside. The resulting taste is creamy and not overwhelming. 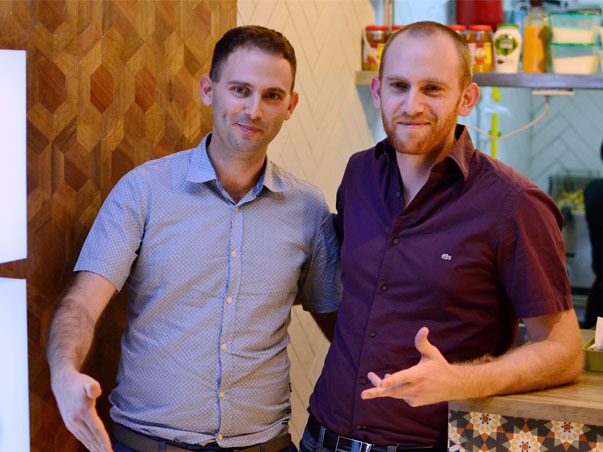 Yuval and Guy Mann of Falafel Yo! If you’re a Filipino and a falafel seems totally foreign to you, you may be correct in thinking that way because Israeli cuisine is not that fully embedded in our way of cooking. Philippine history, though, is witness to the crucial vote that Carlos P. Romulo (Philippine representative to the United Nations) cast in 1947 along with 32 other nations. It comprised the majority vote for the resolution of Palestine that led to the birth of the state of Israel the year after as prophesied in the book of Isaiah 66:8. The Philippines also took in Jewish Holocaust refugees from 1937 to 1941, thereby sealing the sacred relationship that we have with Israel. Fast-forward to 2017, Falafel Yo! is finally in Metro Manila and it doesn’t come as a surprise anymore to those who know the ties that bind both countries. 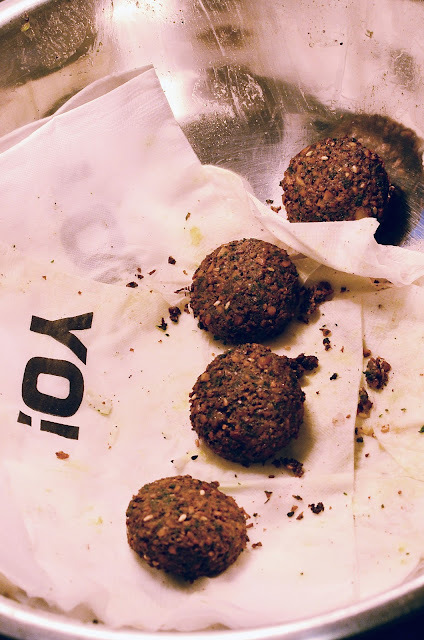 As I’ve tested recently before a last full screening of “Despicable Me 3”, the hot falafel hockey pucks tasted great along with the chopped salad, sumac or pickled onion, sour cabbage, coriander, garlic, parsley and Mediterranean spices. The treat is high in fiber and a great source of protein. It’s perfect for those with diabetes. It’s also recommended for foodies who want to keep a healthy heart and set of bones. The standard Falafel Yo! only costs a little over Php150, but it’s quite filling. 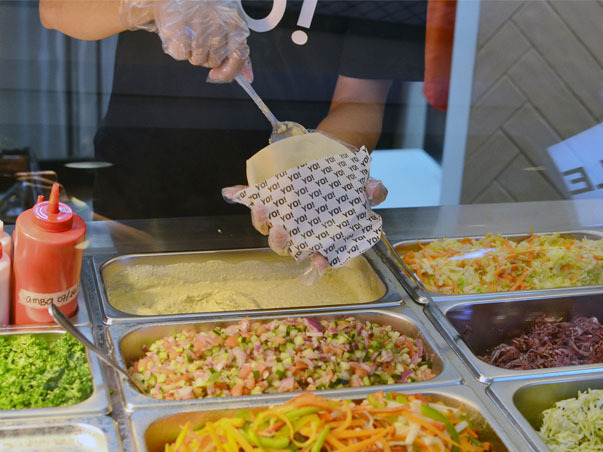 Should you opt for a less hefty version, the Falafelito (Php99) is what will satiate your quick craving. It’s also a great match in terms of size for the appetite of kids and can be a healthy alternative to the usual popcorn and pizza. 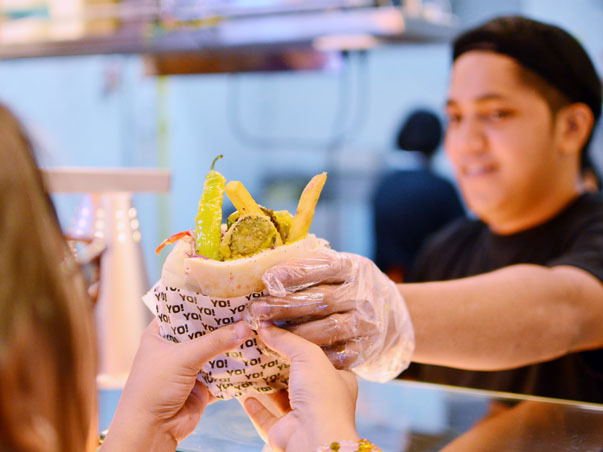 For those who can’t live without meat, though, there’s the aptly called Falafel Beast which is stuffed with beef and costs a little over Php180. Once your order arrives, you can have options of their homemade sauces — the Tahini and Amba — to put on your sandwich. Both have distinct tastes. Subtle in flavor, the Tahini is a dense sauce made from crushed sesame seeds, lemon juice, cumin, water and other Mediterranean spices. The Amba sauce is tangy and visibly yellow for being made from fermented mangoes that have been grown in the northern part of Israel. 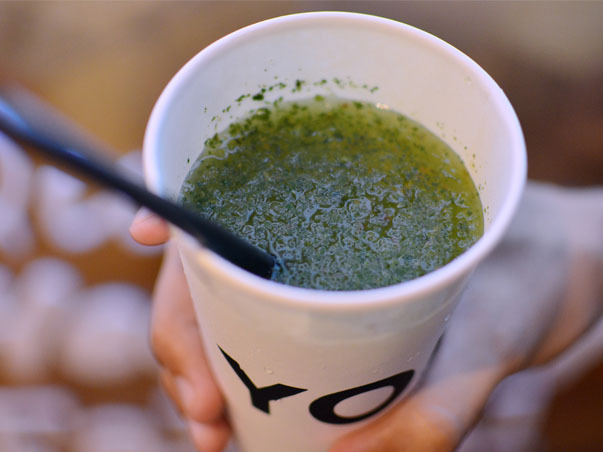 And to be full-on healthy, pair your order with Falafel Yo!’s Lemongrass Juice. 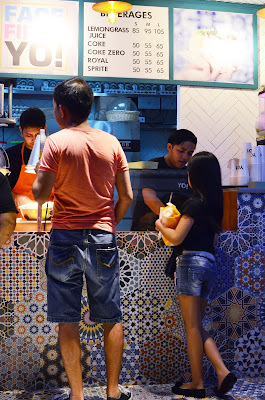 You know where you can have your falafel fix in Metro Manila and it’s at Falafel Yo!. 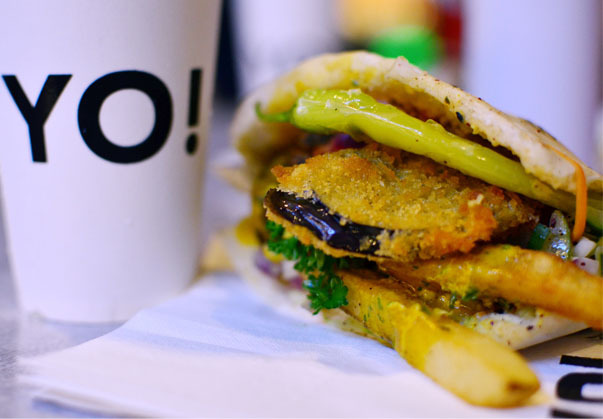 Official Facebook fan page of Falafel Yo! Where To Stay In Makati City? Check out this list of hotels in Makati City for staycation, layover or long stay.